I think of my Great Aunt Mary often and it warms my heart. She taught our family so much during her 92 years on this earth. I am so grateful to be able to share some of those lessons with the Move Girl Go community. I lovingly called her Aunty Mary. 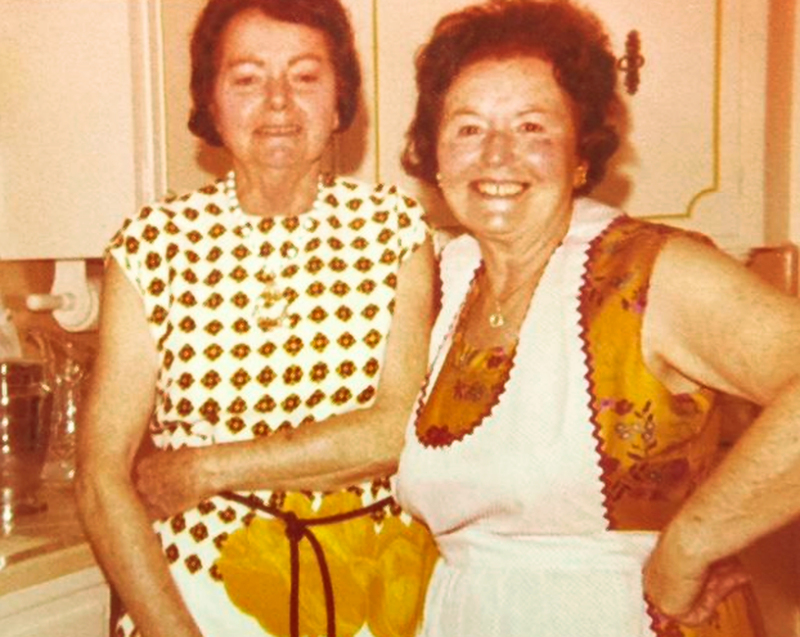 Your Aunt sounds super-special, and I just love that photo — really makes me smile!